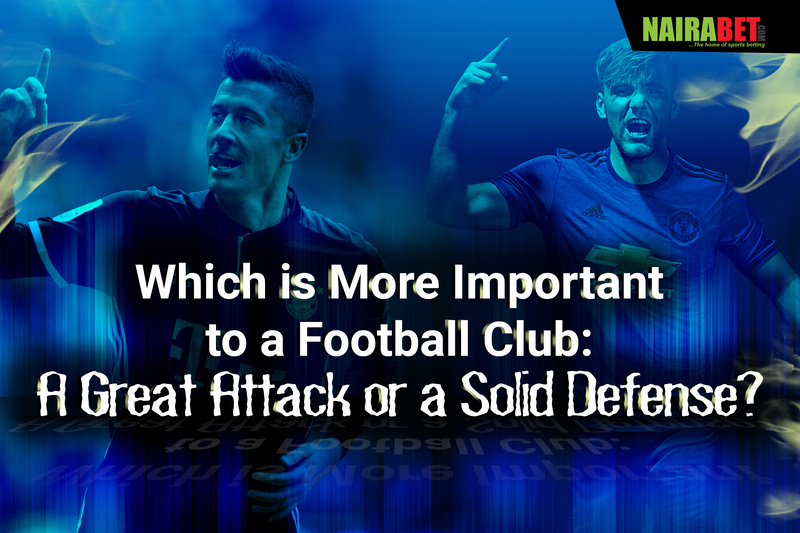 Which One is More Important to a Football Club: A Great Attack or a Solid Defense? During the past week, the world of football witnessed two amazing comebacks, sparking argument about which is more important to the success of a football club/team: a great attack or a solid defense. The likes of Guardiola, Cryuff and co. revolutionized the way football was being played by concentrating more on the fluid play of their team and making them as deadly as possible. Case study is the current Manchester City squad. They currently rank highest on the list of chances created this season. They’re also top of the Premier League. But a coach like Jose Mourinho has a completely different approach to the game of football. The Portuguese, in recent times, has concentrated more on having a water-tight defense – to the disgust of some Manchester United fans – and conceding as little as possible. So far, they currently rank as high as second on the log. The Sevilla comeback against Liverpool in the Champions League exposed the frailties in the defense of Klopp’s side. The forward line has been awesome, with Salah scoring his 10th goal in the Premier League this season against his former club, Chelsea. But the combination of the likes of Klavan, Matic and Lovren has made the Liverpool defense concede so many questionable goals this season. The team has been a fantastic combination of a great attack and a poor defense. Up next for the Reds is a trip to Stoke City. They’ve had a poor form away from Anfield this season. 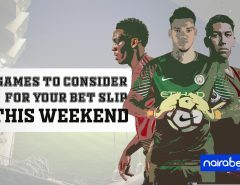 Will they be able to keep a clean sheet and win the game at the Bet365 Stadium? 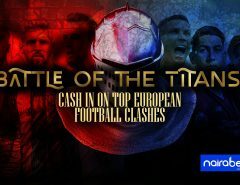 Click here to predict and win! 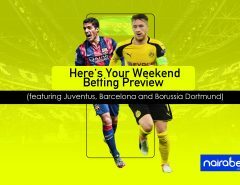 The same happened at Dortmund this past Saturday when they threw away a four-goal lead against Schalke 04 to draw the game. With these two games, the argument has become even more fiesty. A great attack is essential to the success of any team. No team can succeed without goals. Goals win games. But then again, those on the other side of the line will remind you that no great team ever won any major trophy without making sure that their defense was a solid one. The attack line of a team is its lifeline. The greatest teams of this world boasted the best forwards. Pele, Maradona, Eto’o, Messi, Ronaldo (the Phenomenon) all made their fame by finding their way past defenses and helping their teams to win trophies. But names like John Terry, Maldini, Puyol, Cannavaro amongst others also played vital roles in ensuring that their teams won one trophy or the other. And so the question remains! Which is more important to the success of a team: a great attack or a solid defense? Leave us a comment and let us know what you think.